It would be great to have a contact list inside Missive with some custom fields, like full name, email address, phone number and some others (customer ID as a string, bullets, dropdown menus, tags, etc.). I would like to create a new contact when I receive an email inside Missive. Some fields, like full name and email address, could be populated automatically. This list could be synced with other services like Gmail Contacts, or could be made available for import and export in a csv file. There was a topic on a sidebar with additional information about a sender. It would be great to see there an information about a contact from the contact list, with custom fields and previous communications. Also you could add comments and tasks to contacts. Would be nice to be able to have Google Calendar as part of Missive so that I do not have to keep a separate window opened to view my calendar. I see this integrated with the Contacts management. When looking at a Contact, should see what Mail Chimp lists they are subscribed to. Should have option to easily add them to any list and edit any missing fields etc. I am a former Help Scout user and this is a feature I miss. Sounds like such a silly thing, but bullets right now are not great. Especially if you compare it to Gmail. The ideal solution would be to have a bullet list icon to click so you can automatically start adding list items. And it should be automatically indented. Right now the bullet shortcut key doesn't do any automatic formatting and it doesn't look great when paired with a lot of content. With today's ever growing awareness and concerns surrounding data integrity and privacy, the only way to really promote your best intentions towards your customers/users is to self-host everything that processes their data. I'm not even a super techy geek, just a regular entrepeneur with some common sense, yet I already self-host our VOIP/SIP server, (encrypted) email, contacts and calendar, live chat and internal instant messaging (RocketChat), password management (BitWarden) and heatmaps/polls/analytics (Matomo). 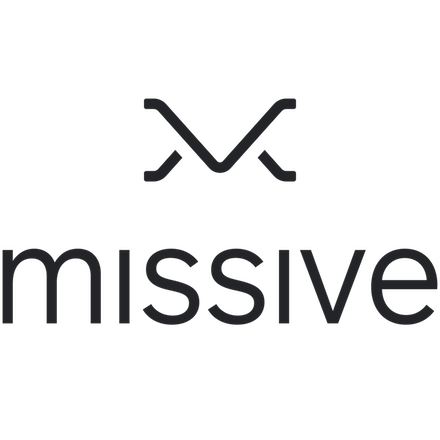 A self-hosted option for a platform like Missive (perhaps in Docker?) would make perfect sense in this privacy-conscious era and would be huge USP for you guys as well (if you release it sooner than your competitors).